We accept Visa, Mastercard, Discover, American Express and eCheck via paypal. 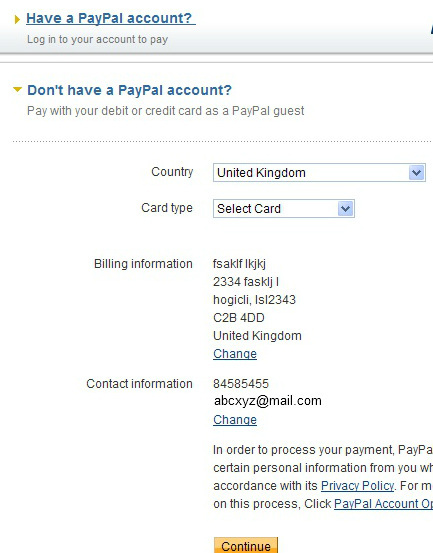 You do not need a paypal account to make payment. 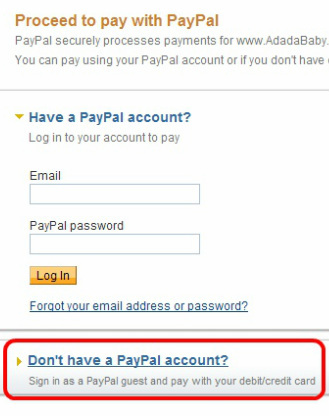 When you get to the secure payment page, simply click the link for "Don't have a paypal account?" to show the credit card input field.